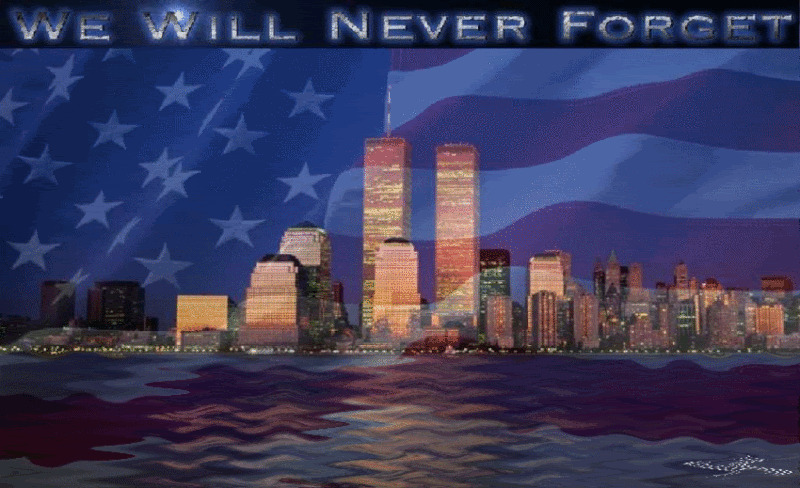 It is so important to keep the memory of those who died on 9/11 alive and to honor them. Individual lives can get lost in the intolerable and overwhelming number killed on 9/11, so we owe it to each of them to remember them as more than just one in 3,000. Mildred Rose Naiman was 81 and from Andover, MA, the town next to my hometown. According to WBZ Boston, over 200 people with ties to Massachusetts died on 9-11-01. "Millie," as she was known to her loved ones, was on her way to California to visit her 2 sons, grandchildren and great-grandchildren when she was killed. She was aboard American Airlines Flight 11, the first plane to be hijacked and crashed into the World Trade Center. 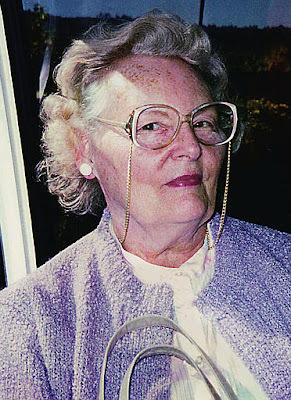 Born on March 24, 1920, Mildred Naiman worked at Western Electric Co. as a tester. In her later years, she lived in a self-proclaimed "bachelorette pad" - her apartment in a retirement community - where she was active in planning and organizing events with her friends. In a profile published on January 6, 2002, her daughter-in-law, Carol Naiman, told the New York Times, "She had a little bit of a lead foot. She had been stopped for speeding and was totally insulted the officer would give an old woman a ticket." Although the feisty great-grandmother had had several knee replacement surgeries, cataracts, and other health problems, she still loved to travel. Her son Russ said, "If something was wrong with her, she'd go to the doctor and say, 'Fix me up; I've got a lot of traveling to do.' "
While she needed the help of a wheelchair at the airport, she still managed to visit her family twice a year. The Sunday before her fatal flight, a family member had asked if she was afraid of flying; her granddaughter, Hope, remembers her reply: "No, I've gone everywhere already--to Germany, the Bahamas. I'm not afraid to fly." Incredibly, on July 24, 2004, the New York Post reported that the medical examiner's office had identified her remains. Many 9-11 victims are still unaccounted for. I hope her family gained some sense of closure with this discovery and was able to finally put her body to rest. Today, on the anniversary of her death, we celebrate the life of Mildred Rose Naiman. May she, and the others tragically murdered on that day, rest in peace.